Below is a list of homes for sale, if you would like to refine your search within 85142 you can easily do so here. Perfect location for your NEW Home or Home Business! 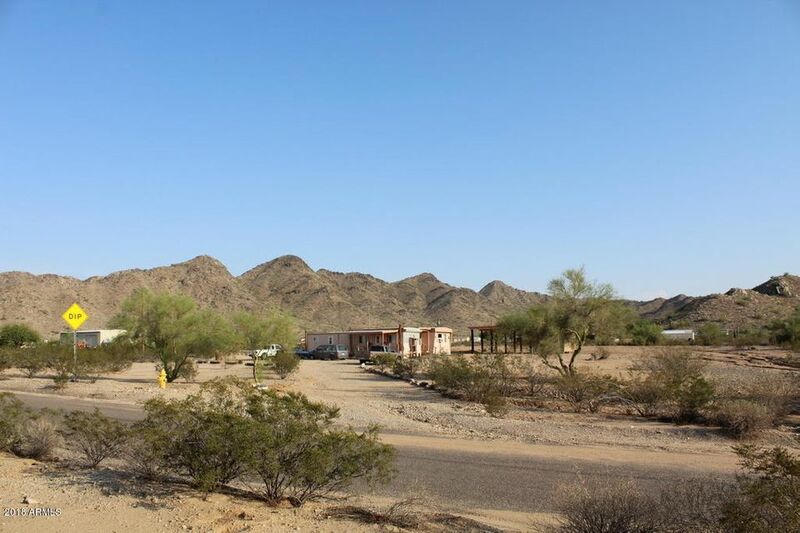 close to the San Tan Mountings and backs to the preserve. Close enough to highways. 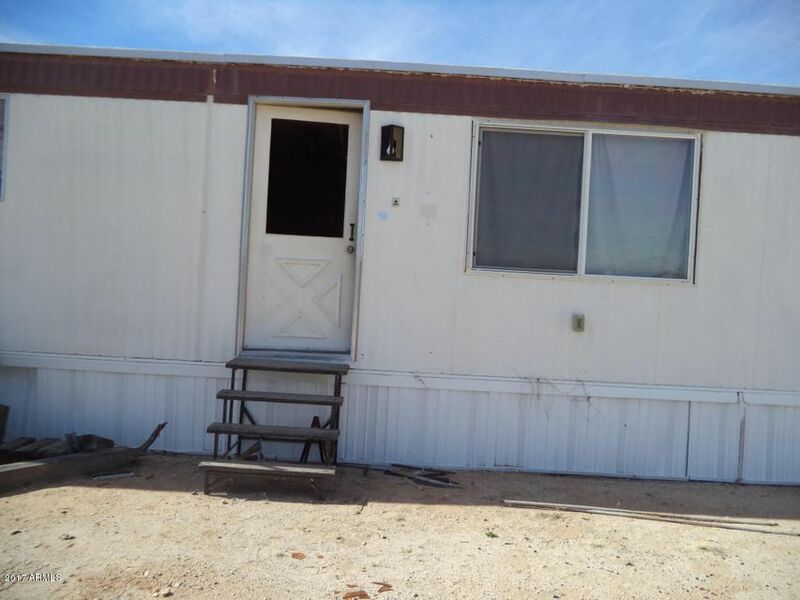 The value is in the lands, but there currently is a mobile home on the lot that is livable. No Lockbox, no access to home at this time. Drive in and drive by. 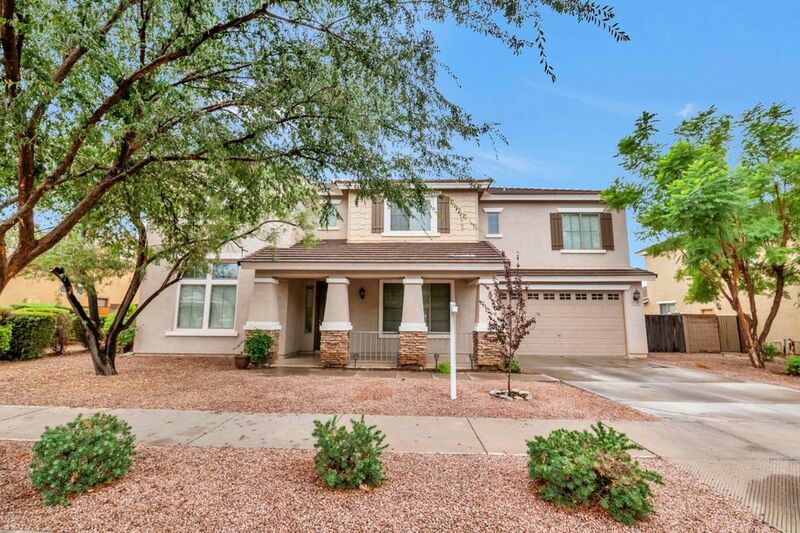 This well-maintained, single level, 4 bedroom + den Queen Creek home is located in the highly desired Emperor Estates neighborhood. Curb appeal welcomes you! The open floor plan is flows nicely and there is plenty of space to spread out. The eat-in island kitchen features honey maple cabinetry, neutral countertops, stainless steel appliances and open to the living room, which is perfect for entertaining. The large master suite is complete with a massive walk-in closet, separate shower and garden soaking tub and double sinks. The extended covered patio provides tons of shade and the sparkling pool with a stone water feature provides an oasis and is ready to be enjoyed this Summer! Looking for a quiet, out of the hustle bustle of city life? City Lights and Mountain views? Close to Shopping? Minutes from Gilbert or Chandler? 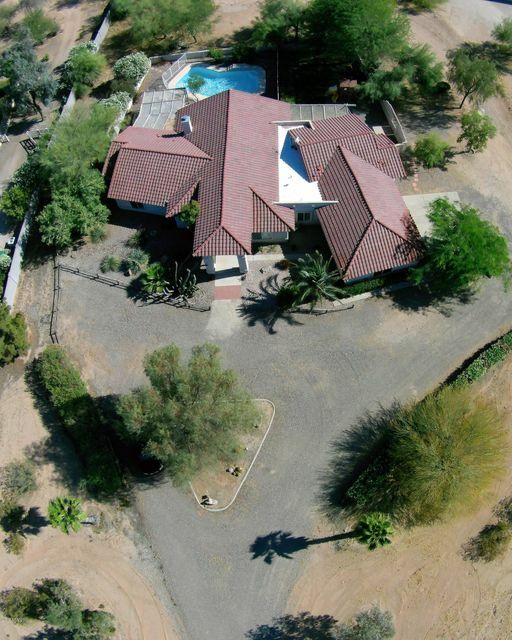 All the room you need for horses, kid's playground, below the mountain or on he side, you will own it all! Not many of these left close to amenities! House needs some TLC but can suffice until you finish your dream home! MAGNIFICENT HOME * PRIVATE GATED ENCLAVE * COURTYARD ENTRY & CUSTOM GATES * 9 FT DOOR WITH SPEAKEASY * 12 INCH THICK EXTERIOR WALLS * TRAVERTINE TILE * NEUTRAL CARPET * DOUBLE ISLAND KITCHEN * STAGGERED ALDER CABINETS * SLAB GRANITE COUNTERS * STAINLESS STEEL APPLIANCES * GAS COOKING * WINE ROOM WITH OLD WORLD DOORS * 12 FT COFFERED CEILINGS * QUAINT CENTER COURTYARD & STONE FIREPLACE * EN-SUITE BEDROOMS * 8 FT SOLID CORE ALDER DOORS * HUGE MASTER * WALK-IN SHOWER * SOOTHING JET TUB * CASITA WITH MICROWAVE, FRIDGE & BATH * ENTERTAINER'S BACKYARD WITH MOUNTAIN VIEWS * WATERFALL DIVING POOL & SPA WITH TRAVERTINE DECK * RAMADA WITH BARBECUE, FRIDGE & SINK * EXTRA WIDE RV GATE * 4 CAR SIZED GARAGE WITH CABINETS & EPOXY FLOOR * 22 ORANGE TREES * LOT EXTENDS BEYOND BACK WALL * DON'T MISS IT! 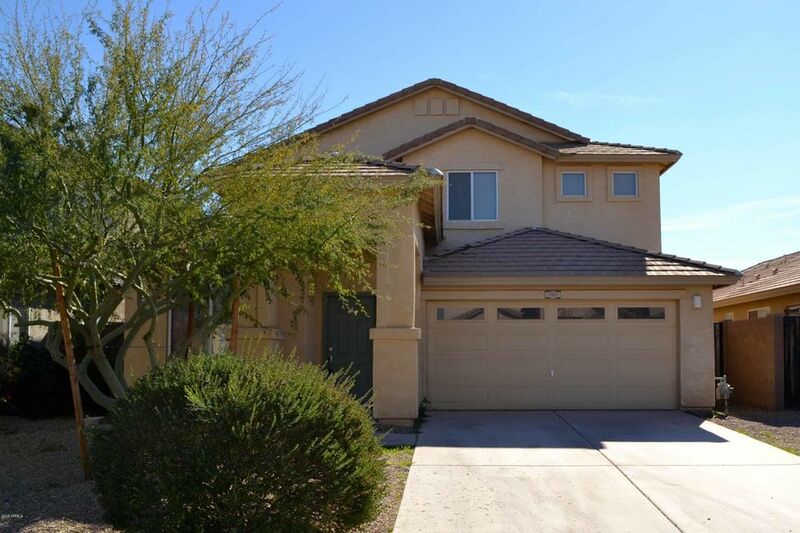 4 Bed/2.5 Bath/2 Car Garage Home in San Tan Valley! 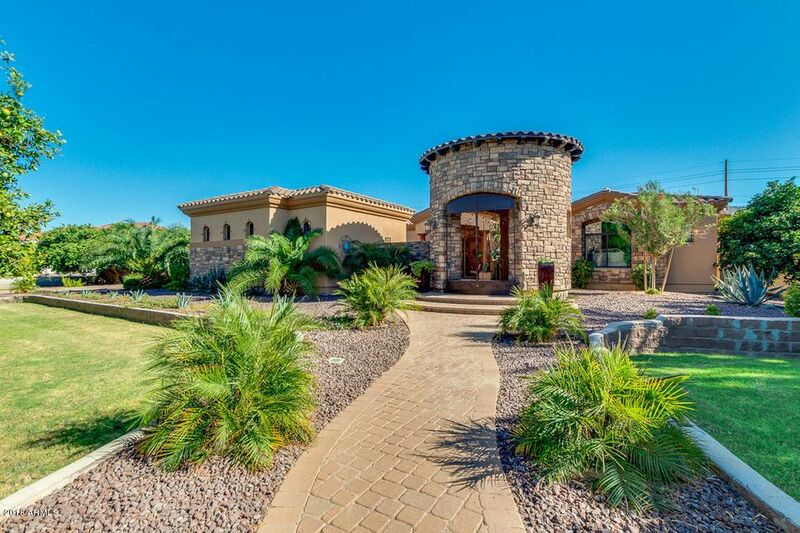 This home is turn key ready! New carpet and paint throughout. 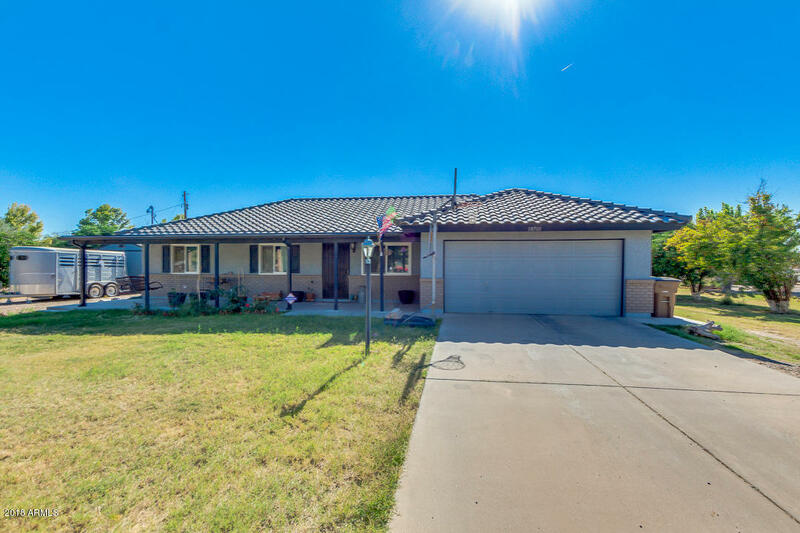 This home has many wonderful features including: nice, neutral large tile throughout, carpet,and plenty of space for the entire family! Vaulted ceilings and loft really opens up the home! Good sized kitchen with island which is great for entertaining, and grass backyard! Parks/trails/playgrounds nearby. Come see this home today! 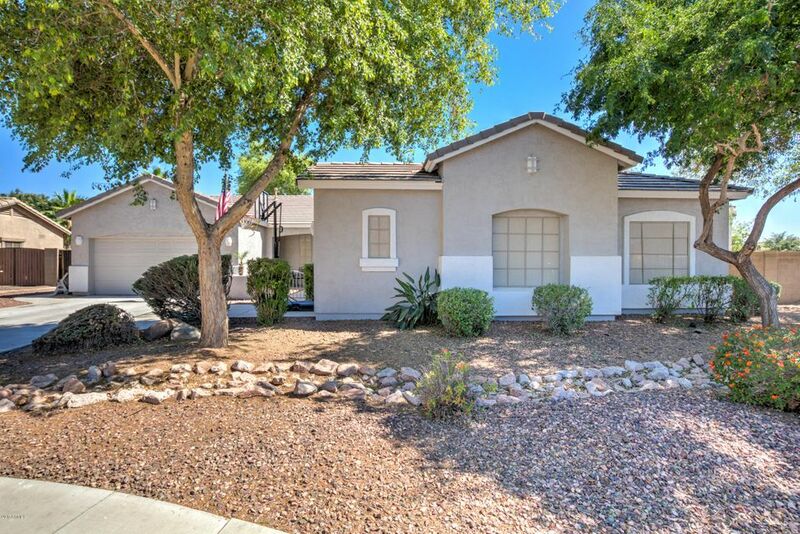 Exceptionally clean horse property basement home now available in delightful Queen Creek. Featuring irrigated beautiful grassy front and back landscaping. 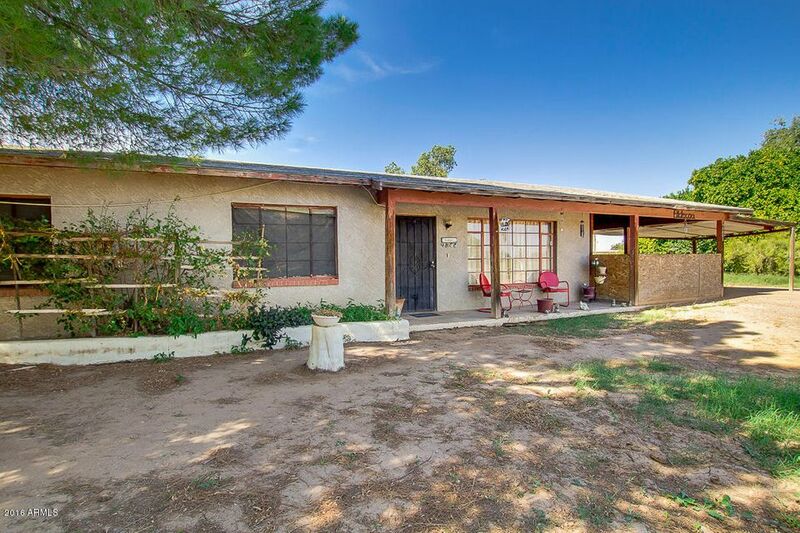 Interior is completely remodeled with 3 bedrooms and 3 bathrooms, finished basement, vaulted ceilings ,designer paint tones throughout, living/dining area, and Arizona room. Gourmet kitchen includes pot rack, large breakfast bar, granite countertops, updated cabinetry with crown molding, recessed lighting, and sparkling stainless steel appliances. Inside the master suite you will find a full bath with dual vanity and closet. 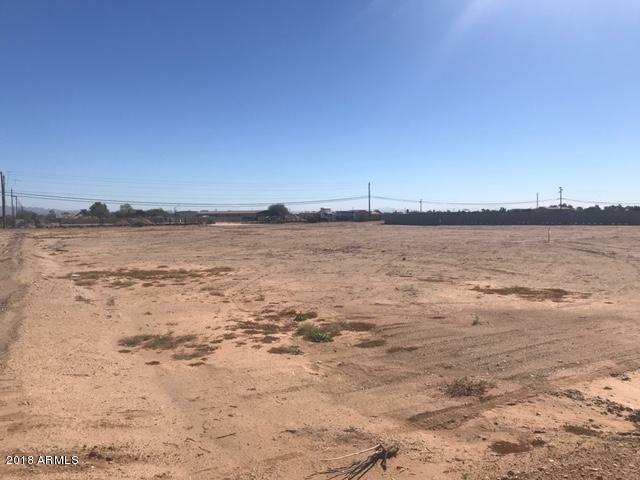 Huge backyard has a separate storage shed, chain link fence, extended covered patio, horse facilities/turnouts, and many fruit trees.Homes this nice on irrigated acreage don't last long, schedule your showing today! This quality built Futon Home in desirable Cortina subdivision is situated on a N/S facing cul-de-sac lot! 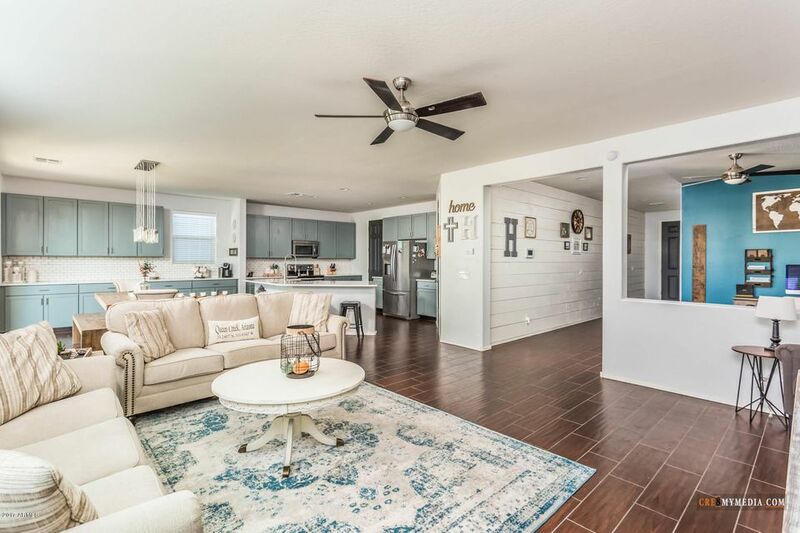 Featuring a separate formal living, dining and family room, spacious kitchen with granite slab counter tops, stainless steel appliances, loads of counter space and cabinets, kitchen island, opening to the breakfast nook and family room. 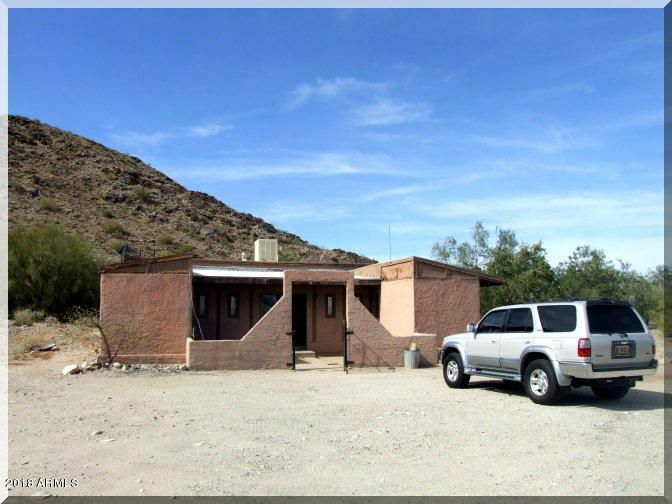 One bedroom and full bath downstairs, makes perfect mother-in-law or guest quarters. 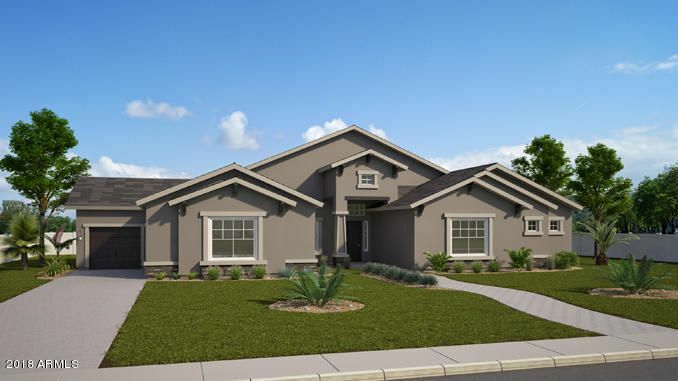 The upstairs offers a large master suite with balcony, master bath with double sink, walk-in shower and walk-in closet, 3 more good sized bedrooms, media/game/play room and loft! Ceramic tile in all living areas, carpet in bedrooms and upstairs loft. New paint inside and out! 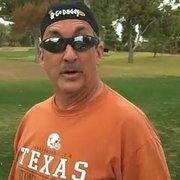 Enjoy the community pool, parks and ramadas. 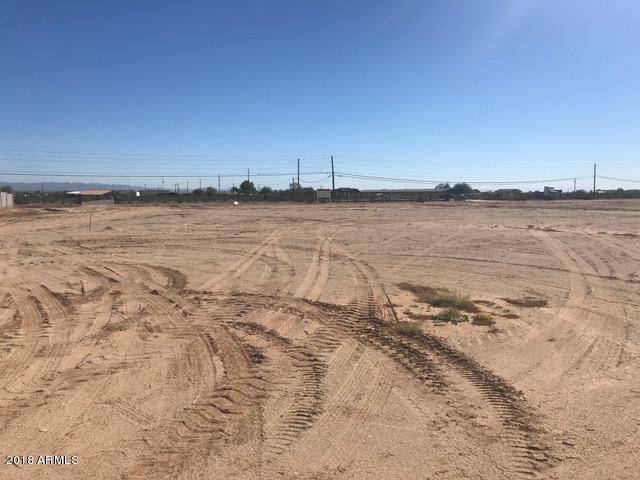 BRAND NEW HOME TO BE BUILT!! Get the out of city feel but with all of the amenities of city living very close! Three bedrooms plus a den with 2.5 baths. FOUR car garage! NO HOA! Get in early and make your selections! BRAND NEW HOME!!!! 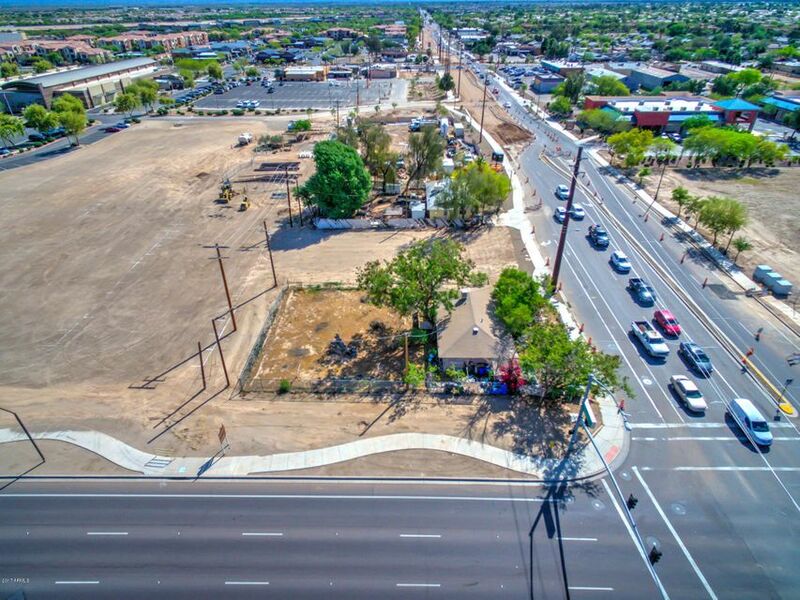 Get the out of city feeling just on the outskirts of town with all of the amenities close by! 3 bedrooms + Den home to be built! FOUR car garage! Bring your horses, Rv's, toys, etc.....NO HOA!!! Get in early and make your selections.